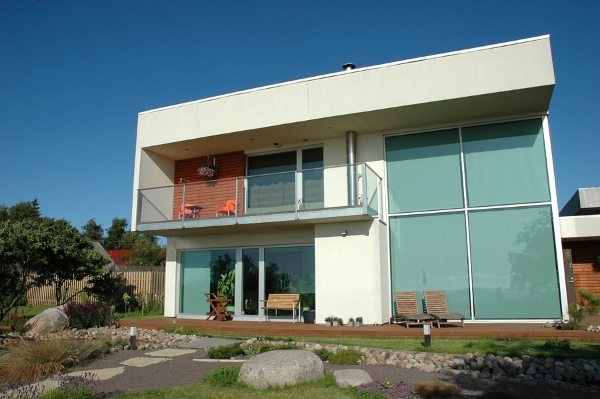 Answer us with a yes or no… Would you agree that most flat roofs on houses look plain? Your answer would most likely be YES. Yes, there’s nothing much to be seen when you look at a flat roof from the street. 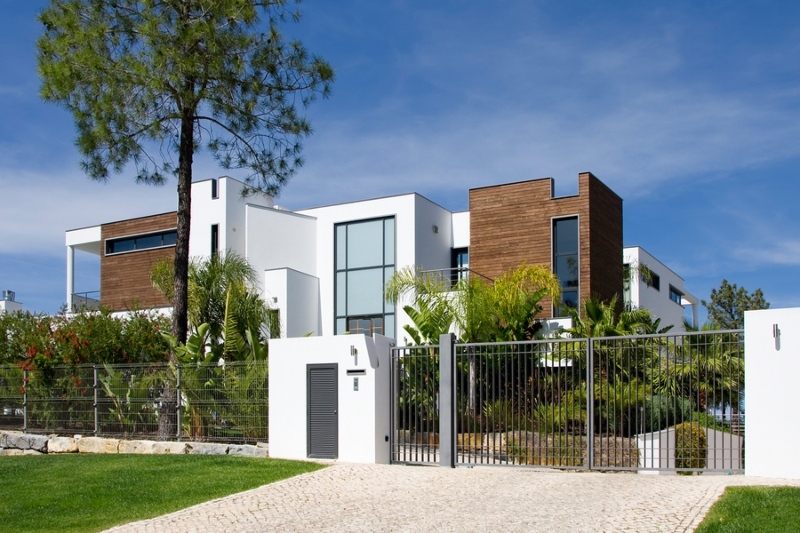 A lot of people want the best flat roof system residential because of a couple of reasons. 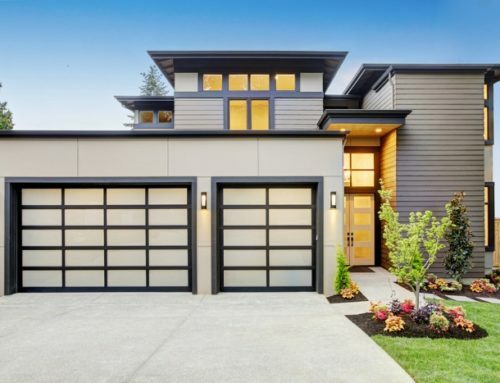 While flat roofs have their own pros and cons, one of their advantages is cost-effectiveness. Whether you’re from St. Clair Shores or another city in Michigan, you want to save money. Flat roof options allow for that because they involve less labor and materials. Miller’s Home Improvement brings you five ideas that help bring your flat roof to life. Check them out below. 1. Grow a rooftop garden. Green roofs are classified as intensive and extensive. They differ in soil depth and the kind of plants you prefer to grow. 1.1. Supports a healthy lifestyle – If you want an intensive green roof, you’ll be able to plant fruits and vegetables! Though it requires more maintenance, it’s definitely worth it. 1.2. Help save the environment – Because green roofs absorb the majority of rainfall that ends up on the roof, it reduces flooding. This is especially true in urban environments. Related: Are Green Roofs Good for the Environment? 1.3. 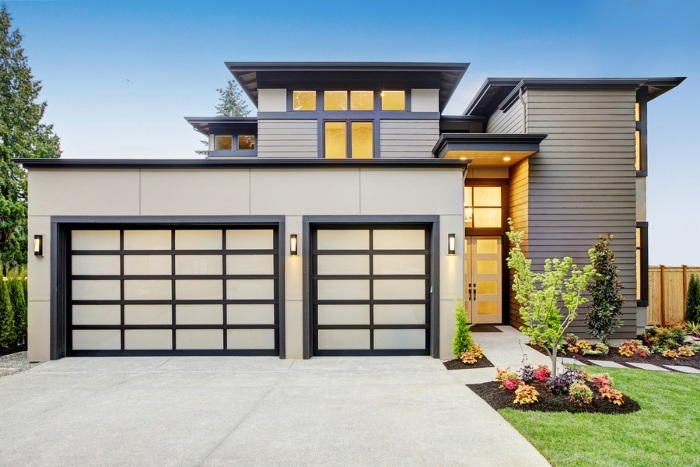 Insulates your home – A green roof is a perfect insulator that preserves the warmth indoors during summer and reduces the heat that enters your home in summer. 2. Add a rooftop pool. While a rooftop pool is a rare amenity and will definitely cost you more, it supports a luxurious lifestyle. Not to mention, it also offers privacy. You want to spend your summers bathing in your own pool with a cocktail in hand. Or how about hosting an evening pool party at your place? A pool on the roof is also an opportunity to enjoy the outside view. And this added feature increases the value of your property. That’s if you think of selling it in the future! 3. Build a roof deck. Build a deck over your flat roof. Make it a place to relax, bond with your loved ones, and entertain guests. 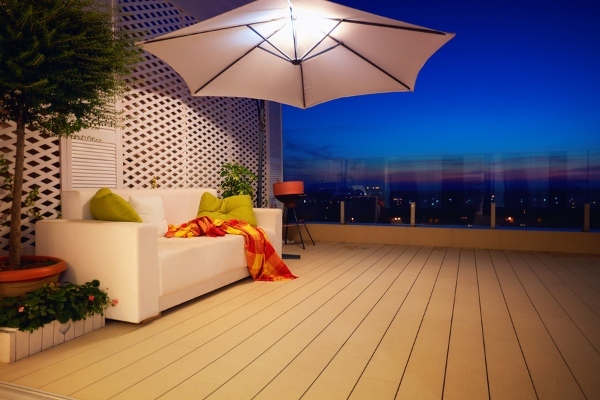 Don’t miss this third best flat roof system residential idea: a flat roof deck. A rooftop deck is a great place to entertain your guests, have meaningful conversations with your family, host parties, and enjoy a cup of coffee. Constructing a deck on a roof is very similar to when you’re building a deck from the ground. You’ll need to consider a few important things to succeed with this project. For example, the drainage system of your roof deck. Another is your choice of a roofing contractor. Hire one that specializes in decking. 4. Assign a dining and bar area. Rooftop dining is a popular activity because one gets to eat and relax. If restaurants make a dining area out of flat roof materials, you can do the same. This is a great way to enjoy the city lights at night. Having a flat rooftop bar is also a superb feature if you plan to host occasions that involve drinking. The fifth best flat roof system residential idea on this list is a solar panel installation. Roofing contractors can install solar panels on a flat roof membrane. Common roofing materials are Thermoplastic Polyolefin (TPO) and ethylene propylene diene terpolymer (EPDM). 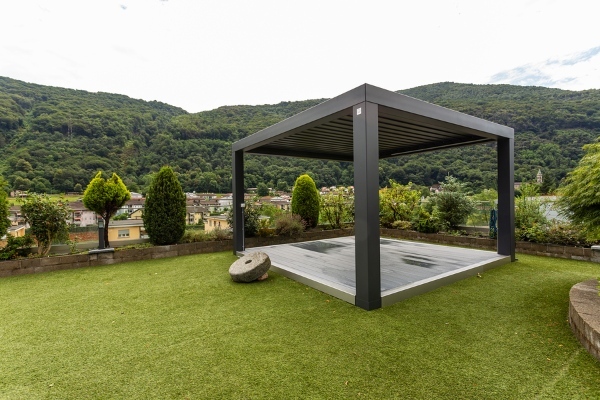 TPO and EPDM are durable flat roof covering options, which is why many modern homes have them. Solar panels for flat roofs allow you to take advantage of the sun. You benefit from it all year round while you save on electricity bills. Solar panels don’t require a lot of maintenance as well. Whether you are replacing or installing a new flat roof, the project needs to be planned carefully. This is to make the work as successful as possible. You don’t want errors and to end up wasting your resources. 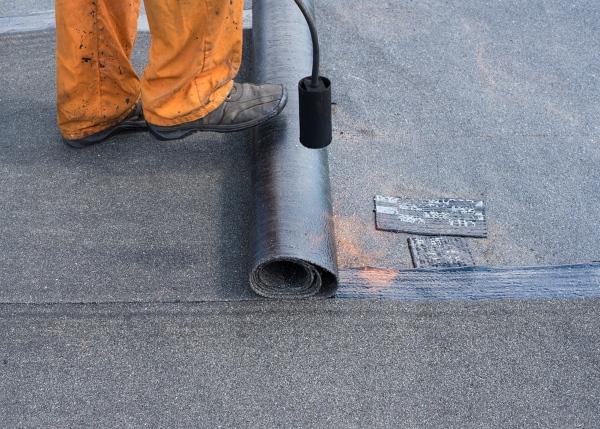 Proper drainage is essential to preserve your flat roof material for many years. Plan the right roof slope. Do flat roofs have a slope? The answer is yes. Flat roofs are not 100% flat. The reason for the minimal pitch is to allow water to drain properly. So whatever you’ll have on a flat roof, whether it’s a dining area or deck, it needs to have a slight pitch. Insufficient roof slopes lead to puddling, leaks, and failure of your residential flat roof system. Choosing the best flat roof system residential shouldn’t be difficult. A professional roofing contractor should present to you various options. The ones that are commonly used on commercial properties can be applied to homes. 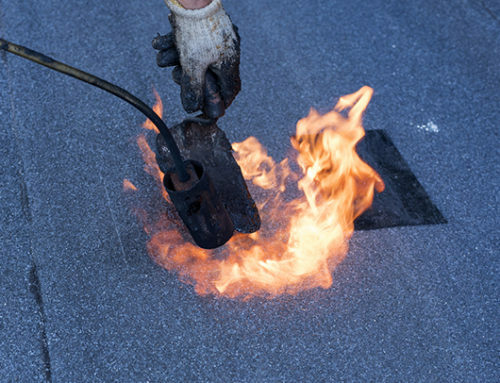 For example, EPDM, TPO, and torch down roofing. We install these roofing materials here at Miller’s Home Improvement. 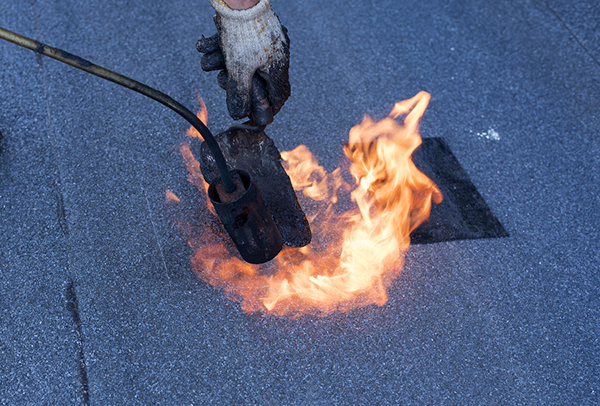 Assuming that you want a plain flat roof that’s directly exposed to the sun, you might consider applying roof coatings. While coatings are most applicable to roof restorations, it’s good to think about them ahead of time. If you’re wondering what roof coatings are, they’re liquid membranes that fully adhere to your roof. Imagine a seamless blanket that strengthens your roof. That way, it can better resist the weather and falling debris – if trees surround your home. Look for a local roofing contractor that will help you complete your residential flat roofing project. Last but definitely not the least, look for a qualified professional. A contractor that’s experienced in flat roof membrane systems will help you in many areas. First, they’ll sit down with you and ask about your flat roofing plan. If you have any of the best flat roof system residential ideas above, be sure to tell your contractor. The right roofing contractor will install your flat roof correctly. They use the best materials and may even help you finance a new roof. Did You Learn Today? We’d Love to Hear from You. Miller’s Home Improvement thanks you for checking out this guide. If we gave you great ideas to get started, feel free to comment below! Looking for a St. Clair Shores roofing company to take care of your flat roofing needs? We’re here for you. Contact us today at 248-266-4657.